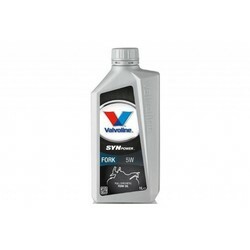 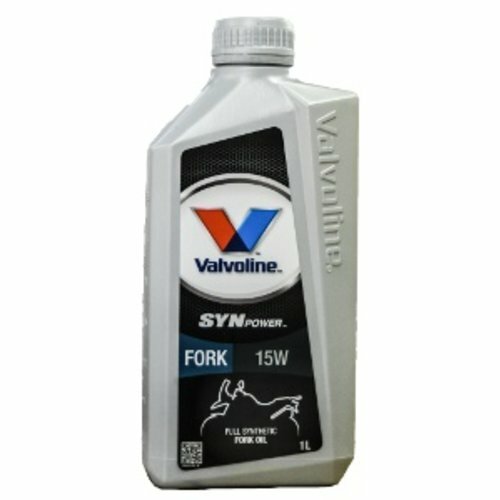 Valvoline SynPower Fork Oil 15W is premium fully synthetic fork oil for Motorcycles, Scooters, Mopeds and Quads. 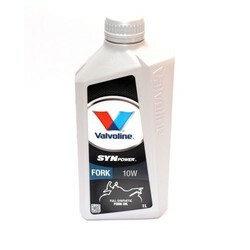 It is formulated to provide smooth fork action and optimum damping, even under hard circumstances like off-road usage. This fully synthetic fork oil offers smooth damping at very high and very low temperatures due to its high viscosity index. 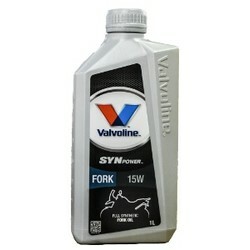 The product protects the suspension against wear, corrosion and oxidation and has excellent seal compatibility.